Dressed in a “Wolf Grey” color scheme. This Nike PG 2.5 features a pattern of the iconic PlayStation symbols through the shoe’s counter and the heel. 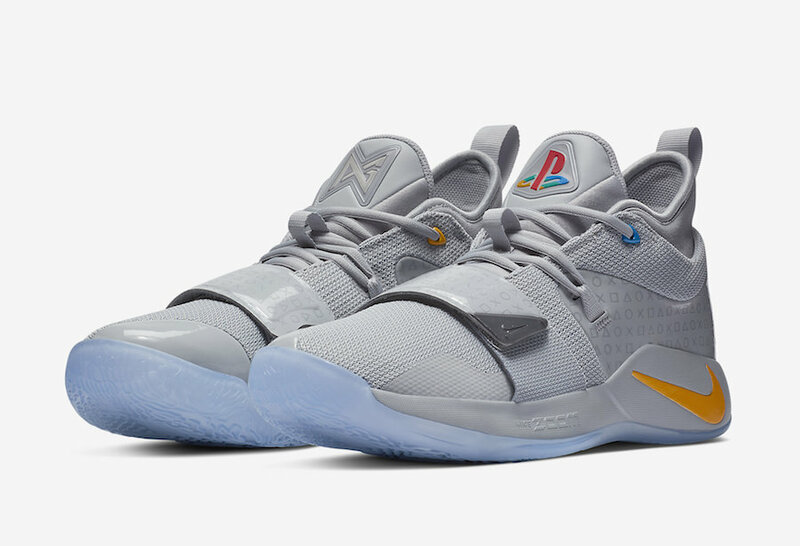 New to the 2.5 is the original gray of the first console and the classic four-color PlayStation logo on the left shoe — an alternate take on the PG2’s light-up tongue. Look for the PlayStation x Nike PG 2.5 “Wolf Grey” to release on December 1st at select Nike Basketball retailers and Nike.com. The retail price tag is set at $110 USD each.